Below we've listed the 5 most popular careers in criminal justice. These careers are the most popular based on total number of professionals employed in these fields. However, it doesn't mean that they're the most exciting. While Crime Scene Investigator and Forensic Technician are indeed a few of the more exciting and high-profiles careers in criminal justice, they didn't make our list of most popular CJ careers given the relatively low number of professionals employed in these fields. Once you've reviewed our top 5 list below we invite you to explore all the different criminal justice careers available for aspiring students and professionals. Not only are patrol officers the most visible of criminal justice professionals, according to a survey published by payscale.com the occupation of patrol officer is also the most popular criminal justice career field. And while the projected growth in new patrol office just is just 14% – the average for all occupations nationwide – patrol officers are always in demand. There are always officers retiring and moving into new lines of work. Given the large number of patrol officer positions through the United States, this means law enforcement agencies are constantly hiring more officers. Patrol Officers are the first line of defense against crime. 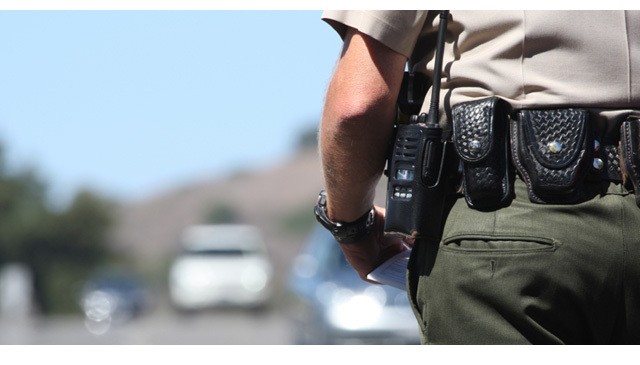 They investigate minor crimes, patrol communities, apprehend and arrest suspects, and issue traffic citations. Even though the rank of patrol officer is an entry-level law enforcement position, it requires a substantial amount of education and training. 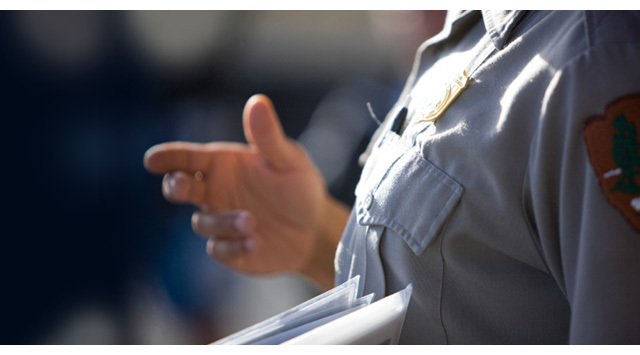 A college degree is often preferred and all candidates are required to complete an extensive police academy training program. While not the most glamorous of legal professions, paralegal is one of the most popular. There are nearly 260,000 paralegals employed nationwide – and this number is growing. According to the Occupational Outlook Handbook published by the U.S. Bureau of Labor Statistics, new jobs for paralegals is projected to grow by over 18% (slightly faster than the average) over the next decade. Paralegals perform many of the same functions as attorneys although they're paid substantially less. Consequently, law firms rely on the services provided by paralegals and a good paralegal is always in high demand. Paralegal is also a good launching pad to a career in law. Many students will pay their way through law school and gain valuable experience working as a paralegal. As mentioned, paralegals have many of the same responsibilities as the lawyers they work for. 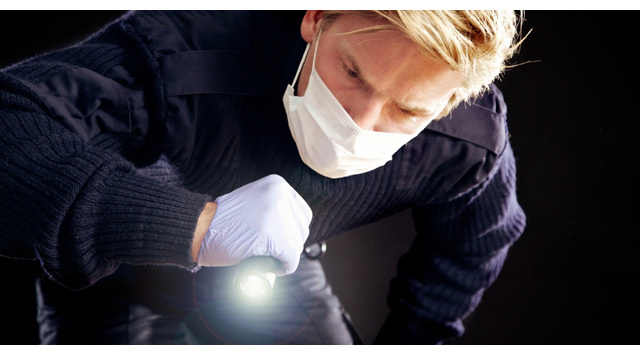 They perform research for cases, help prepare cases and investigate claims. However, unlike lawyers, paralegals can't practice law on their own or argue cases in court. The median annual pay for paralegals is just under $47,000. However, salaries vary widely depending on location, employer and type of legal work performed. In many parts of the nation on average paralegals will earn anywhere from $50,000 to $60,000 a year – which a few earning even more. Third on our list of 5 most popular criminal justice careers is probation officer, community control officer and correctional treatment specialists. While these three occupations all have similar functions within the criminal justice system, they serve slightly different purposes. As their name suggests, probation officers supervise criminals who are on probation following a jail sentence or in lieu of a jail sentence. Correctional Treatment Specialists on the other hand focus on criminal rehabilitation. Like probation officers, correctional treatment specialists are involved with people who have been released from jail and on are probation. However, they focus almost exclusively on the design and development of rehabilitation plans which are then used by other law enforcement officers, including probation officers, to help reintegrate former convicts back into society. Detectives and Criminal Investigators are just a rank hirer than patrol officer. In fact, many patrol officers, after accumulating a few years of work experience, will apply for the position of detective or criminal investigator. Detectives and Criminal Investigators usually focus a specific area of detective work, such as burglary, battery and assault, domestic violence, robbery, white collar crime or forensics. Next to crime scene investigation, detective is one the most glamorized of the criminal justice careers. Detectives are also among the better paid criminal justice professionals. Detectives just starting out make between $40,000 and $50,000 a year. Veteran detectives can make up to $120,000 a year. This job also comes with a generous retirement package. Many detectives retire after putting in 20 to 25 years of service. As one would assume, legal secretaries work as secretaries in the legal field. They work primarily for law firms, attorneys and paralegals. They provide clerical assistance, prepare legal documents, motions, subpoenas and complaints. 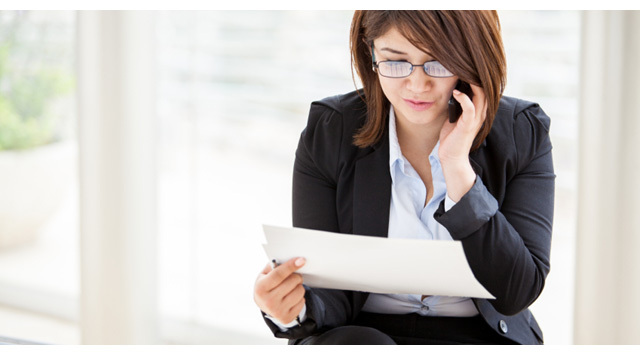 Along with paralegals, legal secretaries often perform research to support case work. While some people might not consider being a legal secretary that glamorous of a career, it's actually quite exciting. Legal secretaries are involved in many of the same cases that attorneys are involved in but without the stress that attorneys have to deal with. They can also make a very descent living. On average, legal secretaries make around $50,000 a year. However, pay will fluctuate depending on employer (private vs. public) and region.